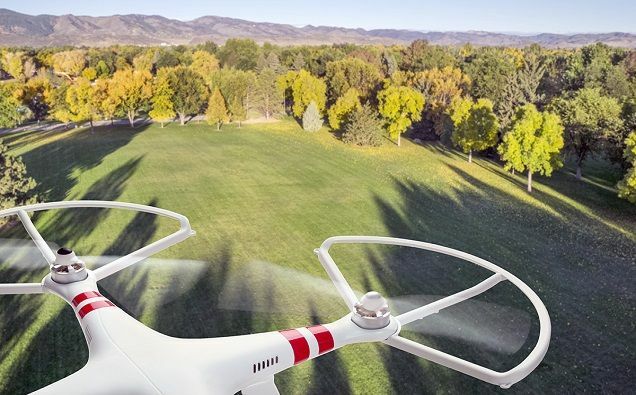 Two signs that drones are still in demand and that their popularity continues to soar. First, sales of drones are still on the upsurge, higher than sales of last year. Then there are drone events here and there, among the recent ones was the Sun ’n Fun International Fly-in and Expo. At the same time though, challenges still continue to hound the industry, notably the mishandling of drones by their operators. And so drone mishaps or near encounters with commercial aircraft are still of grave concern. Then there is the growing threat of consumer drones being utilized by terrorists. Meanwhile, those providing drone photography services, as well as anyone flying a drone to capture great footage for fun, should at all times pay heed to safety rules and regulations, and respect the privacy of others. With the use of drones, anyone can photograph almost anything, but there should be guidelines to follow as to what can or cannot be photographed by drones, as this article discusses. […] there is no such code of conduct for the growing number of private and commercial entities that use drones, including news outlets, which are resisting even non-binding guidelines that might restrict access to the air. Here’s why we need such guidelines: Legal scholars argue that airspace is neither wholly private nor wholly public, but something in between. By resisting any privacy safeguards in this nebulous space, media organizations and their representatives may be facilitating massive violations of privacy by large corporations under the guise of protecting free speech.